Bharatiya Janata Party (BJP) President Amit Shah accused Karnataka Chief Minister Siddaramaiah-led state government of “pocketing” the funds pumped into the state by the Centre. “Under the 13th Finance Commission, Karnataka got Rs. 88,583 crore, which was increased to Rs. 2, 19,506 crore under the Prime Minister Narendra Modi-led government. 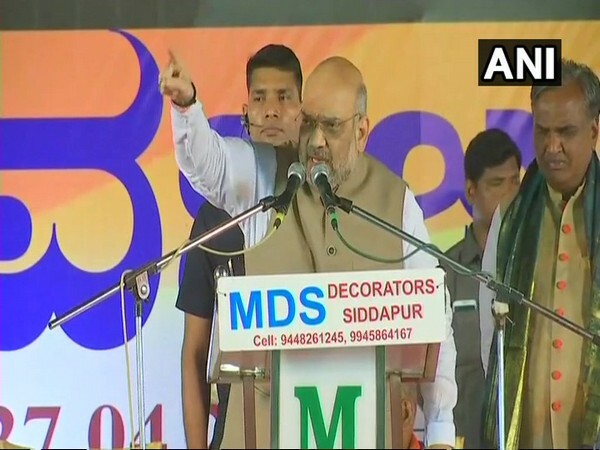 All the money sent by the Modi government has been pocketed by the Siddaramaiah government,” Shah said while addressing a public rally at Koppal on Friday. Highlighting corruption prevalent in the state, Shah claimed that Karnataka under the Siddaramaiah government had become one with widespread farmer suicides, atrocities against women and unemployment. “The people of Karnataka do not have supply of electricity or enough jobs to sustain a livelihood, but their chief minister wears a watch worth Rs. 40 lakh. This indicates how much corruption the government is involved in,” he said. Launching a scathing attack on the incumbent chief minister, Shah claimed that the former was ‘running away’ and looking for a safer seat to contest in the upcoming assembly polls. “The Congress is dependent on Siddaramaiah in this election. However, he himself is running away from the Chamundeshwari to the Badami assembly constituency to escape to a safer seat. The only achievements of the Siddaramaiah governement in the state have been rapid increase in corruption, rapes and farmer suicides. After all this, Rahul Gandhi still thinks Siddaramaiah will win the election for him. How can anyone who has run away from his own seat win elections for his party” he quipped. On the second day of his two-day visit to poll-bound Karnataka, the BJP Chief is expected to address public rallies in three different regions. 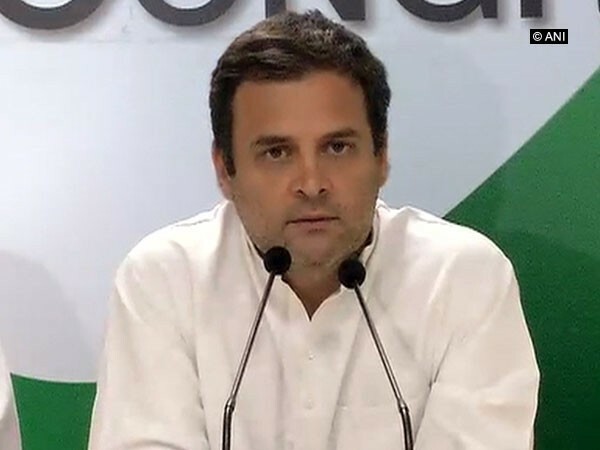 He is also expected to visit the Basawesawara Aikya Sthala in Kudala Sangama, and Siddhesvara Temple in Haveri district.